TIMELESS FULL BRICK AND CLASSIC STYLE! 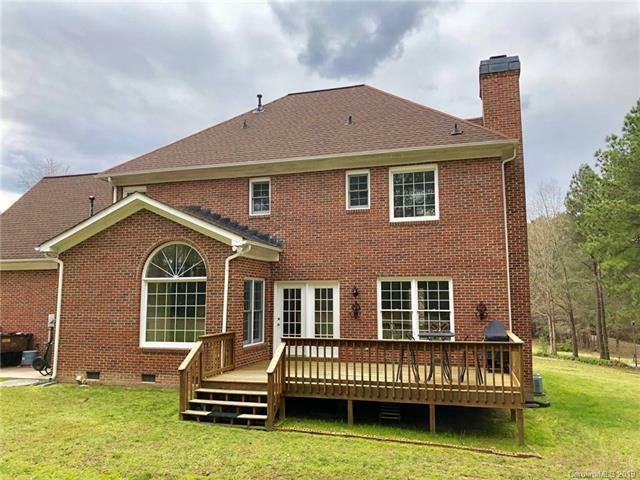 Move in to this custom home in desirable location/neighborhood w/award winning Fort Mill Schools! 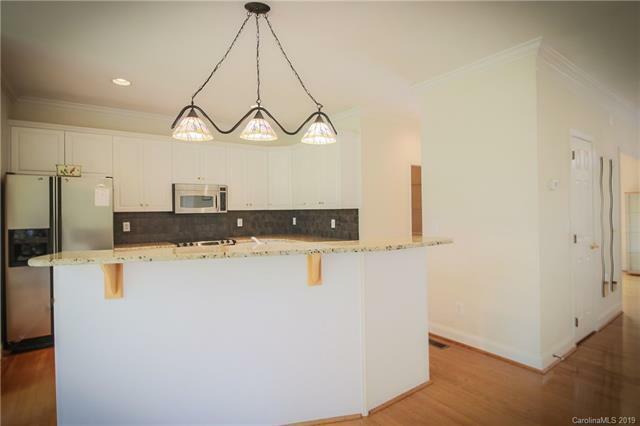 Open and airy floorplan boast lots of natural light. 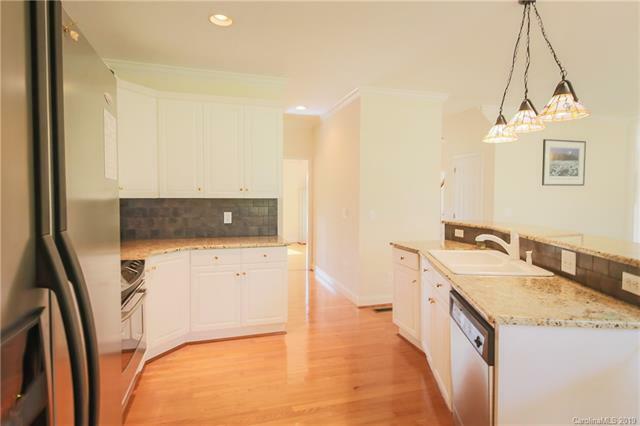 Lovely kitchen has granite, breakfast area with vaulted ceiling, large pantry and desk. Hardwoods, moldings, 9'ceilings on main. Established .75 acre lot, concrete drive and side load garage. Owners suite w/tray ceiling and master bath. Bonus or 4th bedroom. 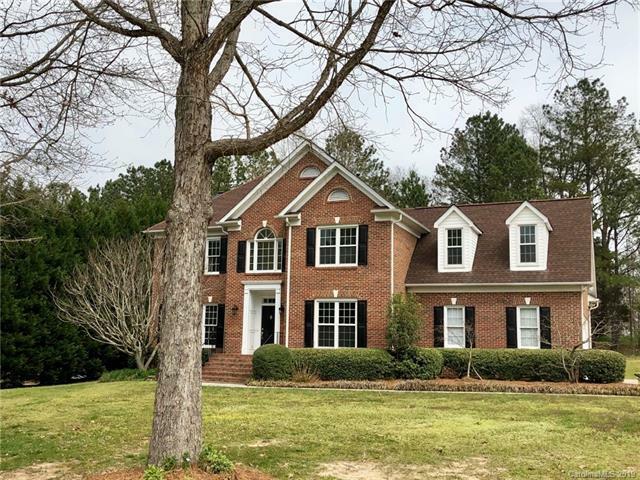 LOCATION: Low SC taxes, yet minutes from Charlotte, restaurants, shopping.